Showing recent results 1981 - 1995 of 4490 products found. 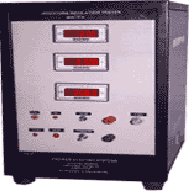 It is used for measuring the leakage current produced by electrical power (or other power). 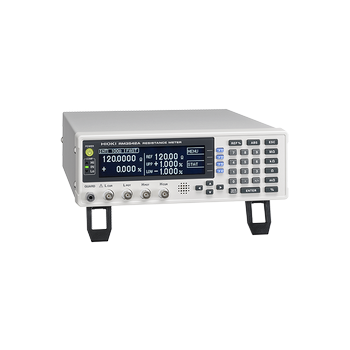 A high resolution on 40mA range.Large jaw with 30 mm diameter.Five RangesLarge 3 3/4 digits LCDFast bargraph display (20 times/sec) for transient observation.AC current & voltage, resistance and continuity measurements. (IEC, EN, UL, VDE, etc.) with the leakage current test devices from SPS electronic. 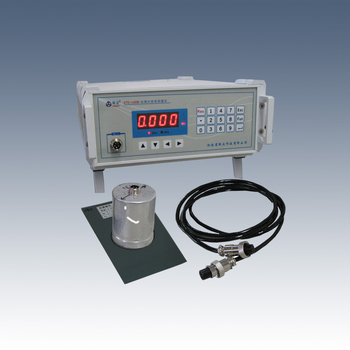 The leakage current measurement is always integrated in the new generation of SPS electronic. A fully electronic, internal source. Direct display of leakage current of any Electrical Electronic Domestic/Industrial appliances.Designed with relevant ISI drafted specification. 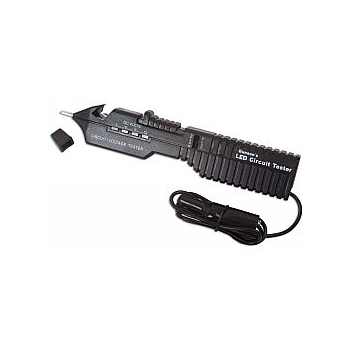 · Simple & easy to use operation.Protection against accidental short circuit. For general-use electrical devices Built-in non-medical use networks For rated currents of up to 20A For automatic testing on production lines, etc. 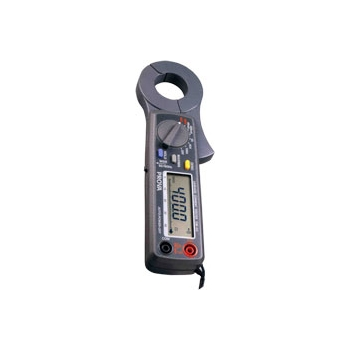 Measures Both the Quality and Intensity of Led Light Distribution Properties and Provides Feedback As Device Measurement Conditions. Growing demand for light emitting diode (LED) products combined with increasing testing complexity continue to challenge electronic printed circuit board (PCB) manufacturers. 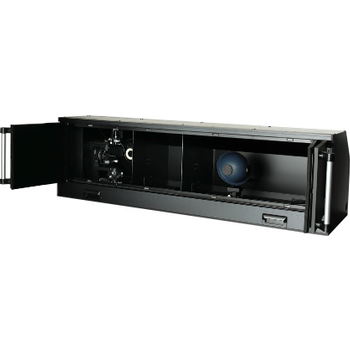 Sterner Automation, a leader in LED test technology, provides solutions that address these specialized requirements, including the versatile igentic® 821t panel testing system. The igentic® 821t automated process combines advanced vision technology with flexible positioning and power-up capabilities to detect inconsistencies in individual LEDs at the panel production level. The resulting detection capabilities ensure that the highest standards are met while maintaining the capacity associated with today's high speed automated lines. 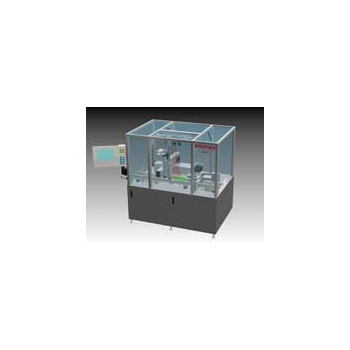 Zero-Ion - Aqueous Technologies Corp.
TToday''s Zero Ion is designed to meet the cleanliness testing challenges associated with modern circuit assemblies. The Zero Ion is capable of extracting and quantifying assembly contamination levels per IPC J STD001 TM 2.3.25 and other military specifications. 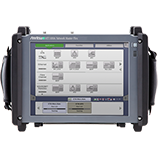 Anritsu's powerful Ethernet/IP network data analyzers incorporate the dual functionality of wire speed performance analysis and network monitoring in the same instrument. Multiple protocols can be decoded and displayed for captured Ethernet, SONET, or SDH frames at full wire speed up to 100 Gbps, augmented by an optional Decode Module and Expert Analysis Module. IPMT-3 - FM SYSTEMS, INC. In this field as in others, Chaban group, Israel sLeader in the development, production andmarketing of universal, automatic testaquipment (ATE), provides you with the optimalsolutions for the Development and manufactureof Rafael Iron Dome Missile Launcher unit. 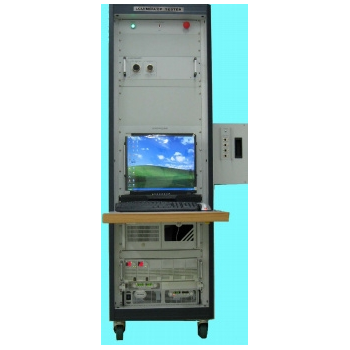 The test equipment is based on PC & PXIplatforms. ATS-100M - Hunan Linkjoin Technology Co., Ltd. 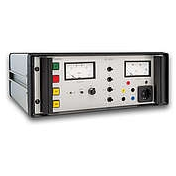 This apparatus is produced in accord with the measuring pattern of the national standard GB/T13789-92, combined the chip machine control technical with A/D and D/A, sine wave excitation power inside, display the iron loss Ps (W/kg) directly.